In many ways, Semi Permanent 2018 was the culmination of a vision set in motion one 16 years. 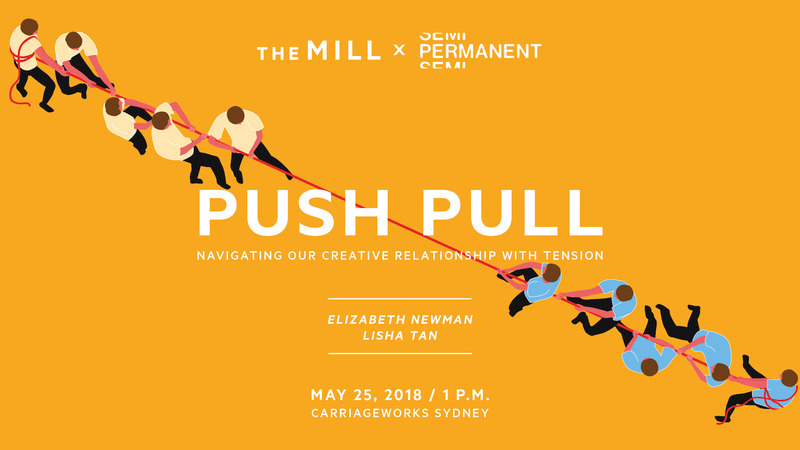 Across three days at Carriageworks in Sydney, a collection of the world's best minds in design, technology, and creativity (including those in the crowd) gathered to talk about their ideas for a future we can live in. Here's a few things we learnt. Read more on Semi Permanent.